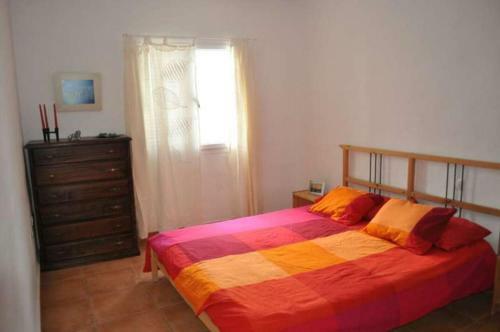 Zabifam offers accommodation in Famara, 24 km from Puerto del Carmen and 38 km from Playa Blanca. There is a seating area and a kitchen complete with a dishwasher, an oven and a microwave. A TV, as well as a CD player are featured. Spain; Canary Islands; Lanzarote; Caleta de Famara ...... Apartment ZABIFAM in Famara for 4 persons with WIFI on the go and less than 100m to the sea. Home · Europe · Spain · Lanzarote · Famara; Clandestino Surf Adventure Bungalows. # 1 of 17 hotels in .... Arcoiris. Filuki. Holiday flat Zabifam. Andaman. Izifam.